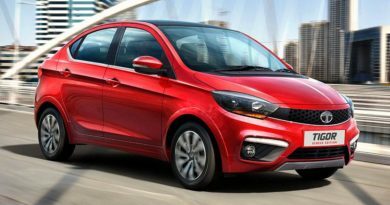 The wait is going to be over soon with the launch of Tata Kite 5, the subcompact sedan in March’17 in India. 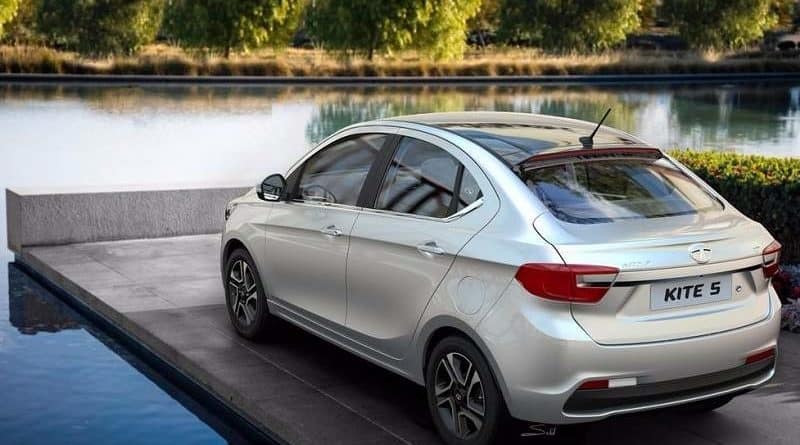 This will be the third subcompact sedan by Tata, following Indigo eCS and Zest. 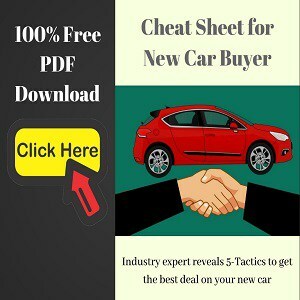 It will challenge other subcompact sedans like Honda Amaze, Maruti Suzuki Swift DZire, Ford Aspire and Hyundai Xcent. 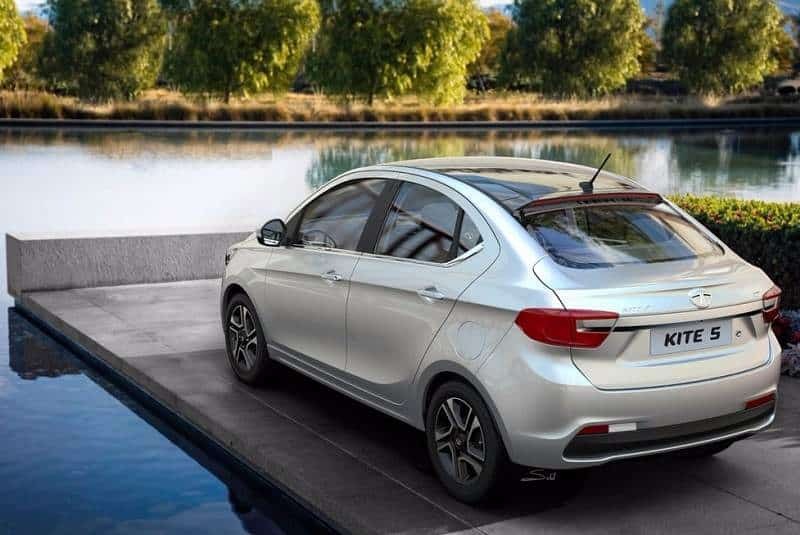 The Kite 5 flaunts the same design pulpit as Tata’s most sold hatchback, Tiago. This car was first spotted in public at the Auto Expo 2016. It is claimed to have design updates from the company’s design studios across the globe including those in Pune, Italy and the UK. Once again, it has a similar style statement as its smaller sibling, Tiago. 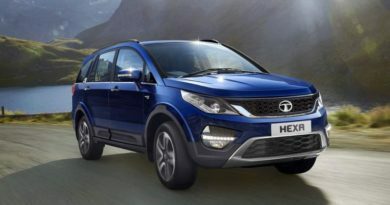 Exteriors: The Tata Kite 5 flashes a broad honeycomb pattern grille winged by a curvy bumper and wraparound headlamps. From the sides, it can appear to you as a notchback. The car is also endowed with large circular chrome-tipped fog lamps and a wide central airdam. A chrome strip on the boot lid, wraparound tail lamps and high mounted LED stop lamp are a few other exterior features that add to the charm. As noted by many, this sedan seems to be a head turner. Interiors: Closely following Tiago’s layout and design, the Tata Kite 5 has a similar cabin. It is going to feature automatic climate control, three-spoke steering wheel , rear center arm rest with cup holders, reverse camera, USB, AUX and Bluetooth connectivity. To step up safety, its expected to include dual front airbags and ABS in specific models. Mechanical: Yet another thing it takes from the younger sibling is the engine. 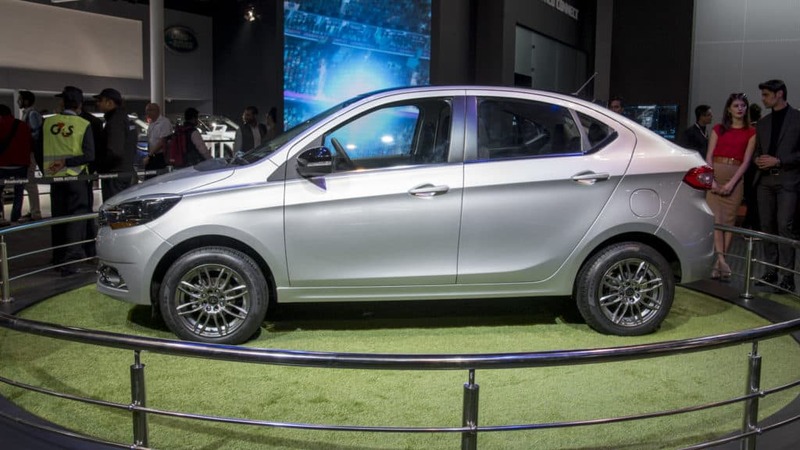 The same as that of Tiago, it comes with a choice between 1.2 litre three cylinder Revotron petrol and 1.05 litre three cylinder Revotorq diesel. 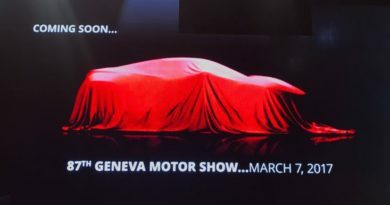 Initially, the car is being launched with a 5-speed manual transmission. ← TAMO, Tata Motors’ Sports Car! 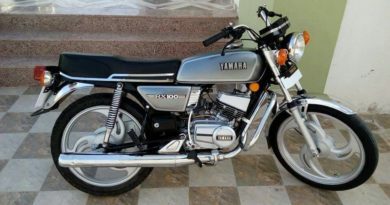 TAMO, Tata Motors’ Sports Car!